Mogadishu (HAN) May 22, 2014 – By. Abdi Sheikh and Faysal Omar, Mogadishu (Reuters). A militant extremist Islamist fundamentalist group in Somalia Al-shabaab senior commander, Fuad Mohamed Khalaf said his group had moved its holy war to Kenya’s capital, threatening to launch attacks by teenage suicide bombers on a city already reeling from bomb blasts and a deadly militant assault on a shopping mall. Somalia’s al Shabaab group has declared war on its neighbor before, but Fuad Mohamed Khalaf’s comments suggested an escalation in a campaign that has piled pressure on the Kenyan government and alarmed regional and global powers. 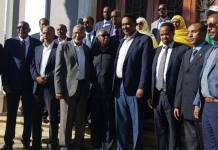 “We have transferred the war to inside Nairobi,” Khalaf, one of al Shabaab’s most senior officials, said in a speech posted on the Somali website loyal to the group. “Kenyans, wait for Muslim teenage suicide bombers, explosions and battles,” said Khalaf, a Somali-Swedish national wanted by the United States. He called on Muslims in Kenya to join the offensive. The was no immediate reaction from government officials in the capital of east Africa’s largest economy. 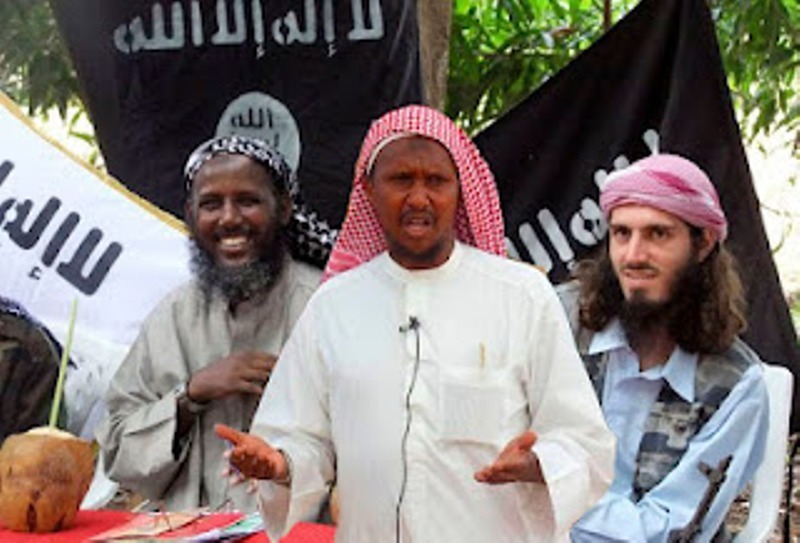 The al Qaeda-linked group, which has fought a bloody seven year campaign to impose its interpretation of Islamic law inside Somalia, has said it wants to take revenge for Kenya’s deployment of troops in the Horn of Africa nation. Back-to-back explosions killed at least 10 people in a packed Nairobi market on Friday last week, though no one immediately claimed responsibility. The blasts came a day after Kenya rebuked Britain, the United States, France and Australia for issuing travel warnings. Hundreds of tourists have left resorts on the Indian Ocean coast ahead of schedule as a result. Al Shabaab claimed responsibility for a raid on Nairobi’s Westgate shopping mall in September that killed at least 67 people. Kenya’s government has defended the efforts of its security services and said it has foiled other plots. On Monday, Kenyan security officials said suspected al Shabaab militants killed at least 12 people in an ambush in northern Kenya, a day after Kenyan jets pounded the Islamists’ bases over the border. Kenya’s minority Muslim population in the capital and on the coast has been a fertile recruitment ground for al Shabaab where many youths feel abandoned by a predominantly Christian government. The United States has offered a $5-million bounty for information leading to the location of the Khalaf, a Somali swdeish, who is one of the senior Al-Shabaab leadership. Research and added value news and views by: Geeska Afrika Online security Reporter in Mogadishu.